When it comes to shipping packages and the subsequent documentation, going the traditional route would mean using a lot of paper to keep track of all shipments you want to trace. While paper might never die out completely, it is quickly becoming obsolete in many spheres and last mile delivery is no exception. Why would you want to sift through cumbersome stacks of paper when you could easily log into ShipTrack’s secure, organized and user-friendly Ship and Track system? What is a great company if it can’t provide the products and services their customers want? And, if your productivity suffers, so does your profit margin. 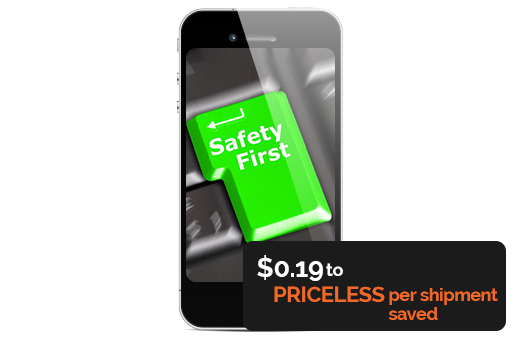 ShipTrack is a simple way to combat and prevent these issues without spending an excessive amount of money. How can the ShipTrack system help companies and organizations become more efficient by eliminating unnecessary mileage and streamlining processes? The speed at which you can invoice your customers after delivery has a significant impact on your bottom line and cash flow. Research has shown that eliminating invoicing delay offers major financial benefits. Invoices sent within a week of work completion were paid on average in fewer than five days. Even invoices that were issued with 30-day terms were paid this quickly, reducing accounts receivable and increasing cash-flow – if you delay, your client will delay too. 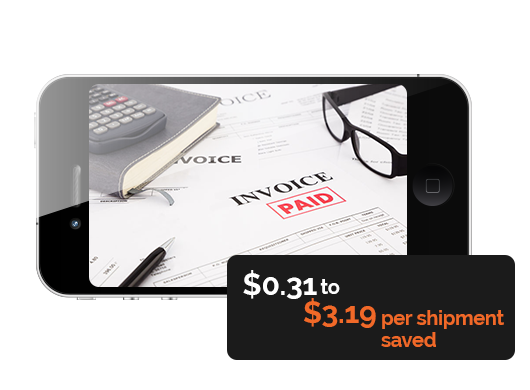 How exactly can ShipTrack help you invoice quicker? 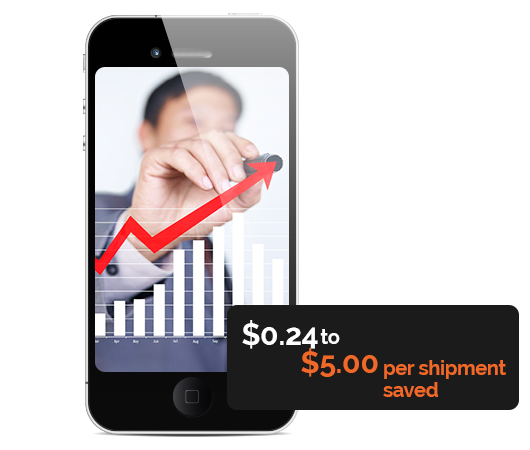 ShipTrack can help increase delivery speed and reliability. If you can send packages to their destinations and trace them quickly, you will protect and increase your profit margins, make your drivers’ jobs more enjoyable and create better experiences for your customers who will be able to track their orders. 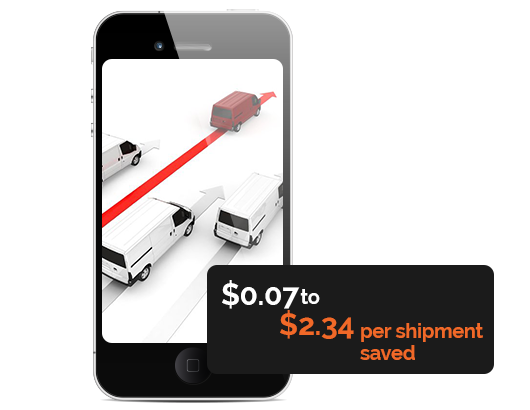 Why is ShipTrack such a powerful tool for faster deliveries? It isn’t enough to simply sell a great product or service. Providing excellent customer service to enhance the experience before, during and after the purchase is vital in keeping your company or business alive and thriving. ShipTrack can help you attain delighted and loyal customers as well as attract new business. What can ShipTrack do to help you improve your customers’ experience? Saving time and money while making your customers happy are all very important aspects of the business. However, taking care of your employees is just as important, and also explicitly connected with the health of your company or organization. If your drivers can’t deliver shipments quickly and efficiently, then other parts of the business will not be able to thrive. Hardware and services are available at discounted rates through PiiComm Inc. 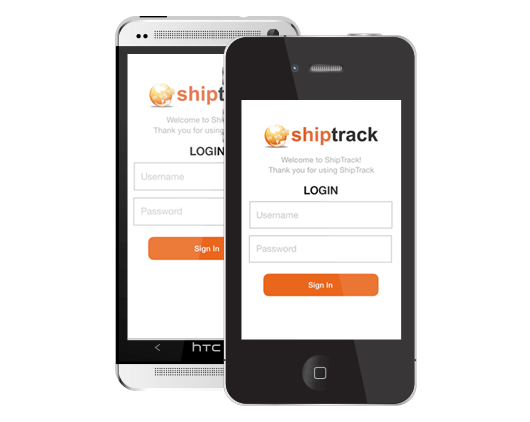 Since the ShipTrack software can be used on different devices and operating systems, contractors are able to use their own phones so they won’t have to worry about learning to use different hardware. For the company that hires the contractor, this means eliminating the need to rent hardware. ShipTrack also makes it simple for you if you no longer need the contractor to work for you. You simply terminate their ShipTrack account so you aren’t left with devices that won’t be in use.